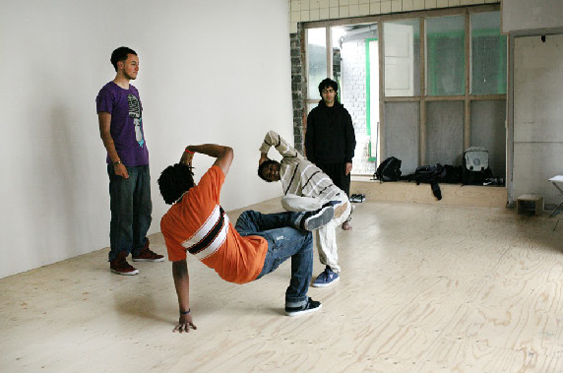 The project was realized under the support of Nac Foundation, Rotterdam. It had been conceived into two parts: firstly it proposes a study of the different Dutch Iconographies, part of the figurative production of the XVII Century; it produces a series of posters to challenge the traditional identity of the Dutch iconography and to compare the different communities. 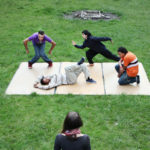 Secondly, it explores the alternative skills of expressions used by a third or second generation of immigrants youths, through a performance. 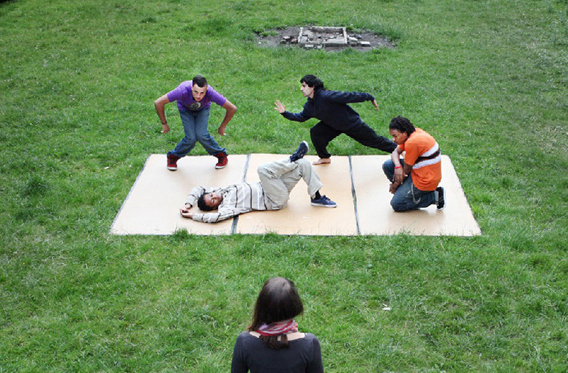 This may make use of theatrical expedients such as the tableau vivant (literally “living picture”) and work with “Gradi di Tensione” (literally “degrees of tension”) a technique used to explore inner and outer tensions of the body. 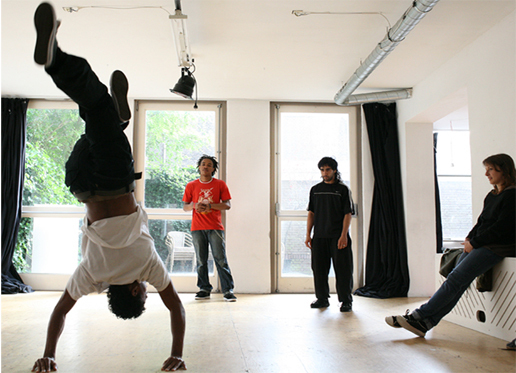 The project was created through a one-month long laboratory with 3-4 breakdancers, from different communities (Sierra Leone, Suriname). 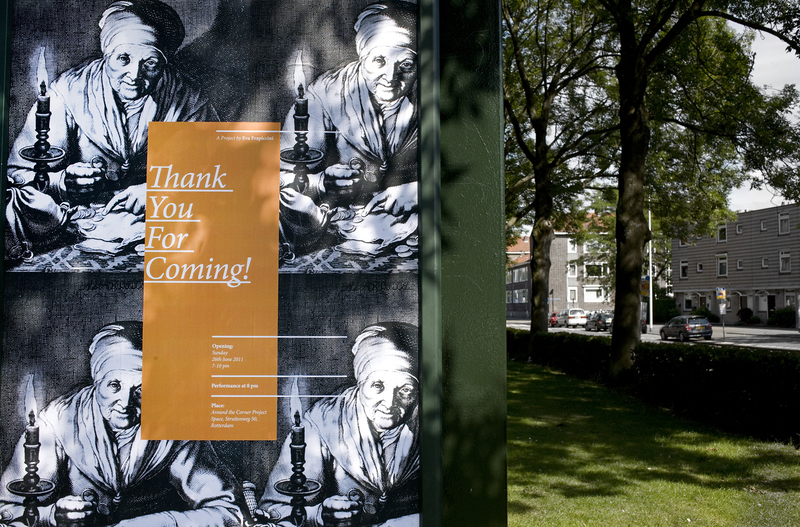 The final work was composed by the performance and the production of the posters to be displayed in the neighborhood of Charlois and other parts of Rotterdam, to promote also the final performance.